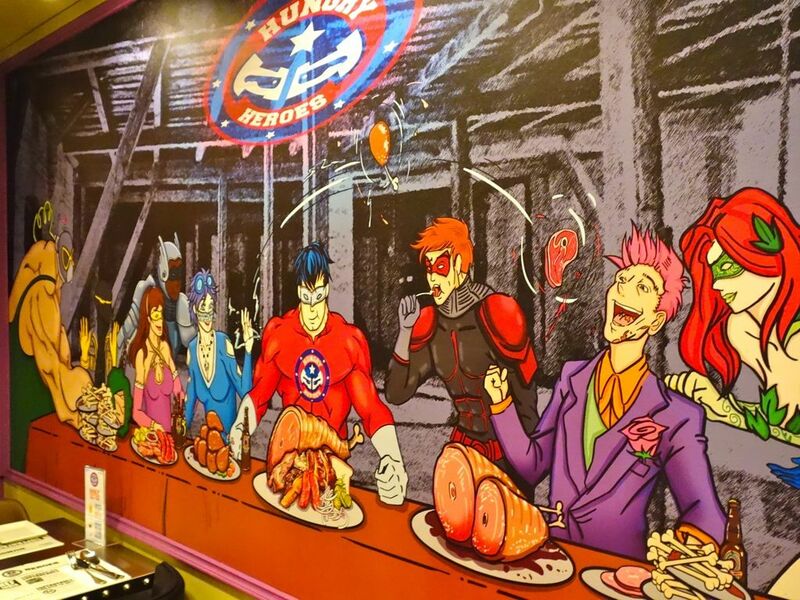 If there is a current F&B spot that is a big boy's dream come true, it has got to be Hungry Heroes. 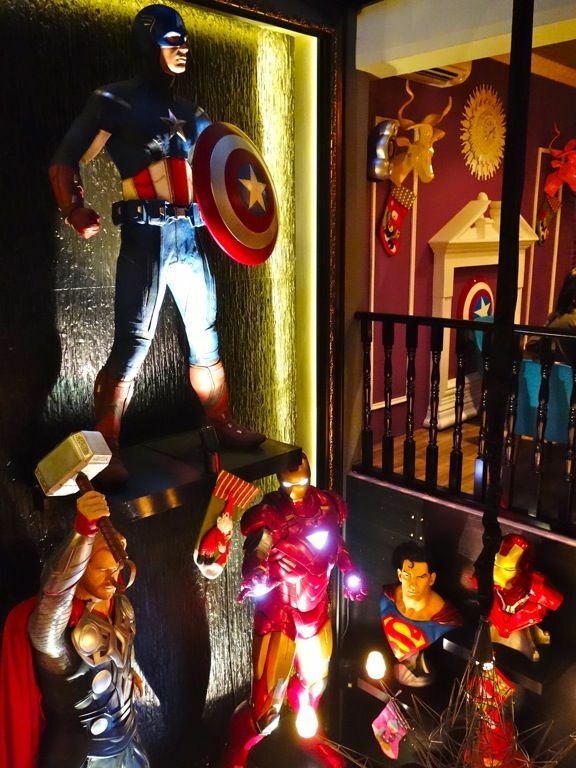 One can live his superhero fantasy with all the life size figurines on display, TV screens that play superheroes cartoons and at the same time, he can dig into the hearty meat platters and guzzle down craft beers. How about that! Well for me, food was the only thing on my mind. A hot deli counter serves a range of ready-to-eat meat dishes such as the Classic Pulled Pork ($9/$14), the Veal Osso Bucco ($16) and Bratwurst Sausages ($6/pc). Or pick your preferred cut of meat from the cold deli showcase and they'll fire it up for you on the grill. I think the 150-day Grass-fed Tenderloin ($32/200g, $43/300g) would serve me dainty. We went for the communal feast of course. Platters come in various sizes. We had the “Steak-out” ($108, serves 5 to 6) and it featured a 200g ribeye, full rack of pork ribs, pulled pork, sausage trio, 250g de-boned chicken leg, beef stew and veal osso bucco. Yes that was a lot of food! Now on to my favorites on the platter. 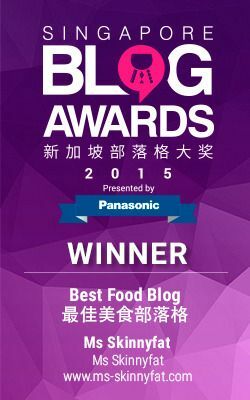 Top of the list belongs to the Pork Ribs ($16/$30 ala carte). 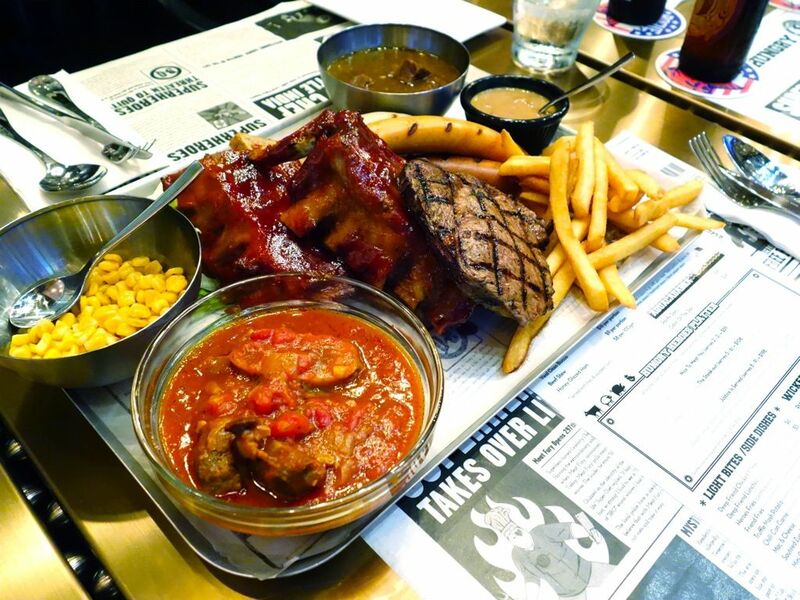 Twice-cooked, the pork ribs are first braised over low heat before being glazed with house marinades and placed in the oven to seal in the juices. I loved the caramelized crispy bits and the marinade wasn't overly sweet and definitely non-artificial. Hell, i will make a trip back for the ribs and that says a lot because I'm not typically a ribs girl. The pulled pork, another of my favorite, was cooked in a less intense version of the ribs marinade. It is also available in a burger form which i'll sample next time. I practically finished the beef stew by myself as well. I would expect some secret stock to go in there (they really do have some)! It is kinda soupy so i thought it rather perfect for a cold day. If you prefer the hearty Italian style, then the tomato based veal osso bucco would satisfy your taste buds. I thought it was a good way to take away any gamey flavors of the veal. In all, the meats were pretty well prepared. All that was supposed to fall off the bone did so easily. The exception was perhaps the steak. I felt the meat was a little too thinly cut, and our medium rare was served medium so that could have explained the slight toughness of the meat. The chicken steak was rather meh as well but the in-house created sauces kinda compensated for it. My favorite was the Hero sauce, which was a creamy pepper gravy and tasted of the yummy Christmas pimento cheese scone from Starbucks. There are plans to keep changing the sauce so you may be in for a surprise next time. Each platter also comes with fries or roasted potatoes, caramelised onion, and sautéed buttered corn. The corn was super sweet and juicy and i found it hard to resist the starchy roasted potatoes (carbs be damned)! We ordered the truffle mash potato ($5) but it was a tad dry and nothing to shout out about (it's simply truffle oil). 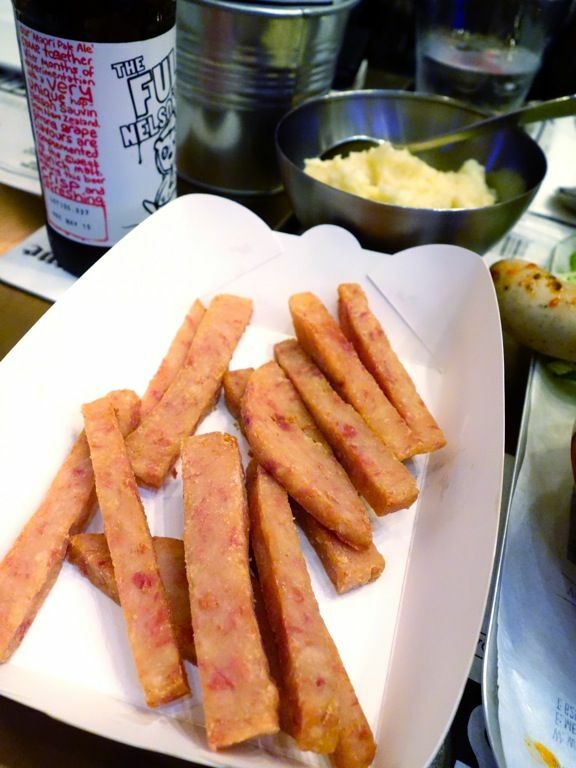 Luncheon fries are well luncheon fries. 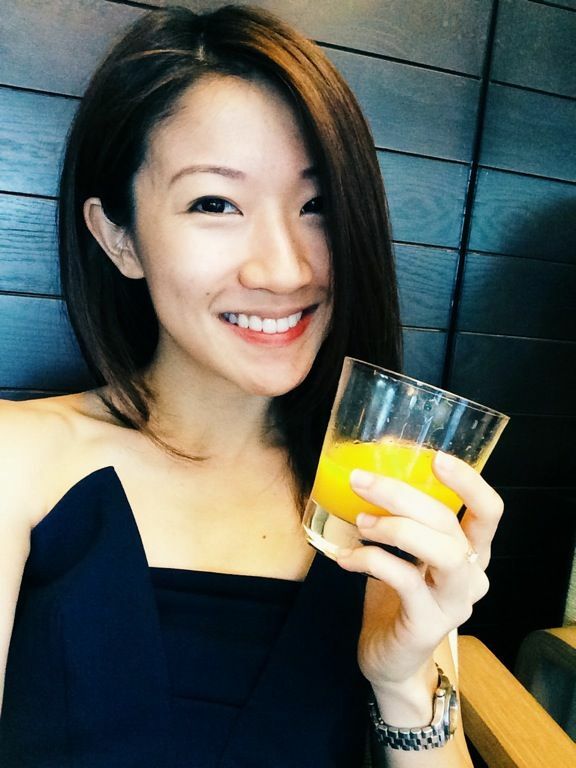 The boys behind Hungry Heroes are also crazy over their craft beers and they opened bottles after bottles to induct this girl into their world. Well i didn't need much convincing with their curated list. 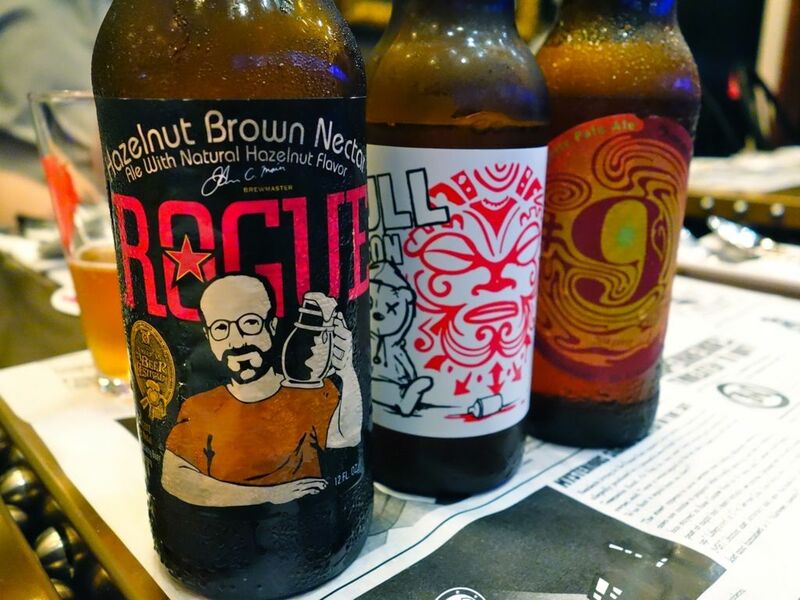 Award winners like the Rogue Mocha Porter ($13/355ml), or the nutty Hazel Nut Brown Nectar ($14/355ml) are great accompanying beverages. 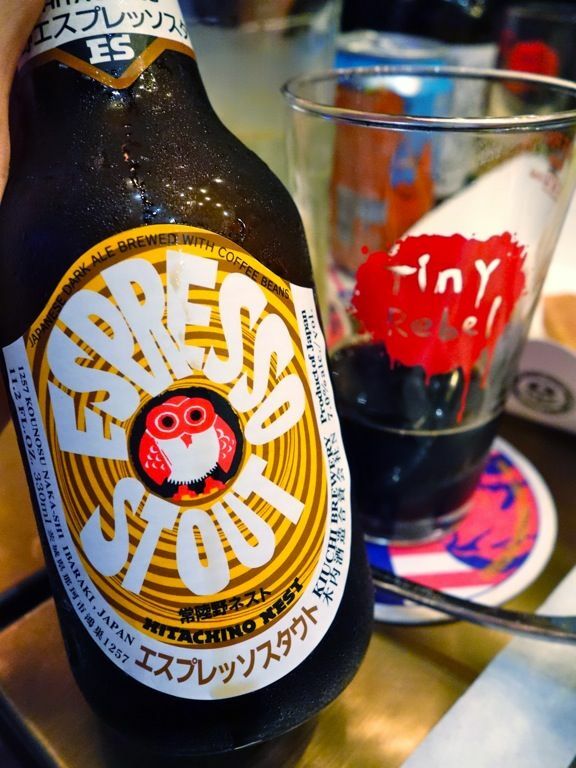 I took a liking to the Hitachino Espresso Stout ($15). 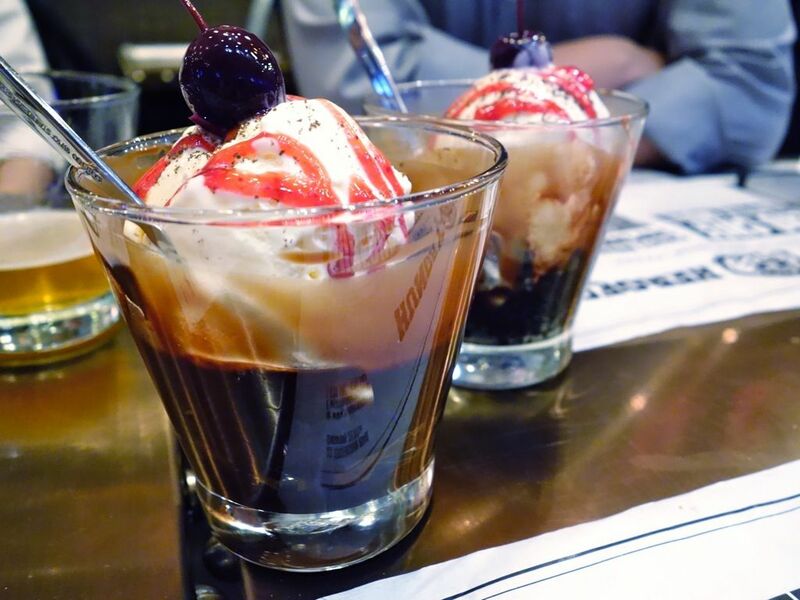 Well they had me at espresso. I believe it's my virgin stout experience as well. 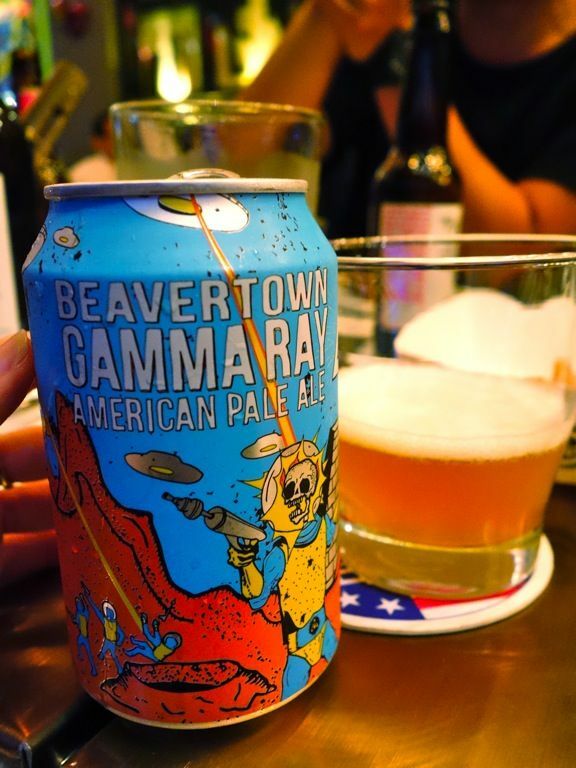 The boys were raving over the Beavertown Gamma Ray ($15) which was very hard to source and stock in Sg. It's kinda on the bitter end and so it's more for seasoned craft beer drinkers. 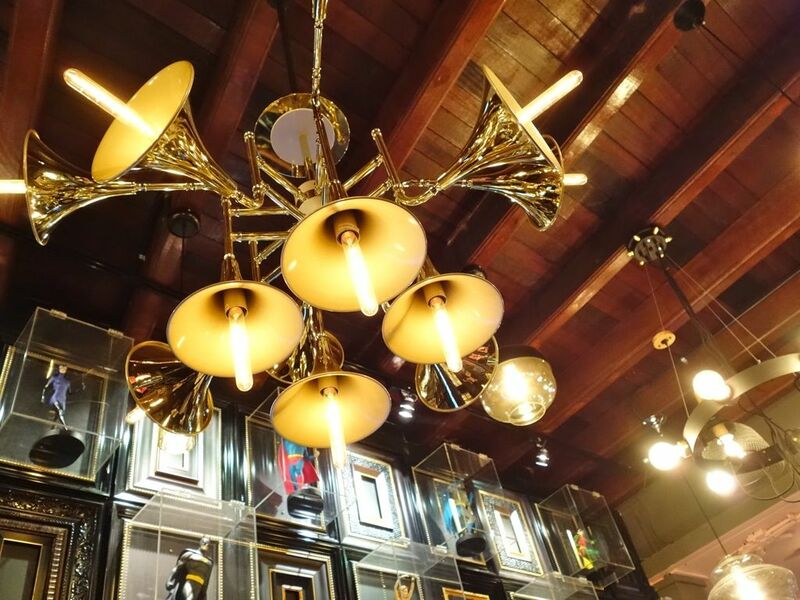 Another thing you might notice about the restaurant would be the quirky decor. If you like something, you can probably buy it too (sans the toys)! Art Art And Away (managed by the same folks) provides these products at an affordable price if you wish to purchase something. They also provide customization and framing services as well. If i'm not wrong they have taken over a shop house unit 2 doors away. 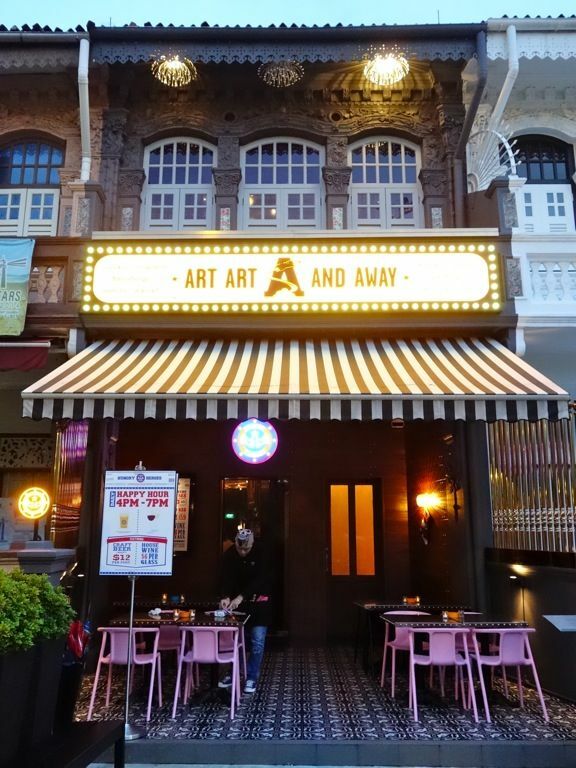 Besides showcasing its products at the retail store, Art Art And Away will also be launching an online shopping platform in the near future. Customers can browse through the full range of products and make purchases from the website. So yea, Hungry Heroes is a great spot to pig out with the boys. Do make a reservation as they are like waaaay packed these days. Remember to get the ribs!